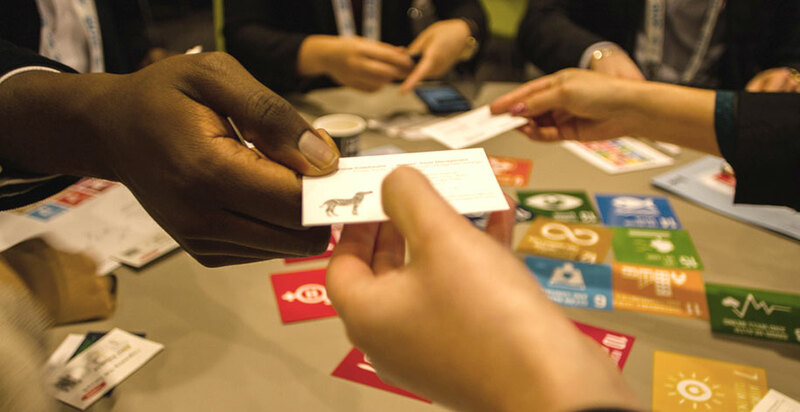 Tuesday night (2 April) saw the launch of Finance & Business2030, a key sustainability programme bringing leaders in the city together to help implement the UN Sustainable Development goals. Finance professionals from various sectors came together to develop a plan of action for the community focused on how best to achieve the SDGs (Sustainable Development Goals) by 2030. A new initiative to help the finance and business community towards achieving the UN Sustainable Development Goals. Finance & Business2030, a collaboration between One Young World, Chartered Accountants Worldwide and the City of London Corporation, will be unveiled at an event held on Tuesday 2 April at Mansion House in London. Millennials have enormous value to contribute to the workplace – provided we give them the opportunity to do so. Three years from now, millennials will make up more than two-thirds of the global workforce. But involving them in important strategic decisions for their companies is not simply an argument based on weight of numbers. “Incredible”, “invigorating”, “perspective-changing”: those were some of the impressions from ten young Chartered Accountants who were chosen to take part in this year’s One Young World summit in Bogotá, Colombia. In June this year, ISCA launched a competition in search of the brightest young professional accountant aged 30 years and under to represent ISCA at the One Young World (OYW) Summit 2017. ICAS One Young CA 2017 Jonny Jacobs reflects on his experience at the One Young World Summit in Bogotá, Colombia, and shares the lessons he will take forward. Jonny Jacobs CA has been named as the ICAS One Young CA 2017 in the culmination of this year’s 35 CAs under 35 competition, held in association with Investec Click & Invest. Jonny Jacobs CA was announced as the winner of the 2017 ICAS One Young CA and 35 CAs under 35 competition, held in association with Investec Click & Invest, at an awards ceremony in London last night.